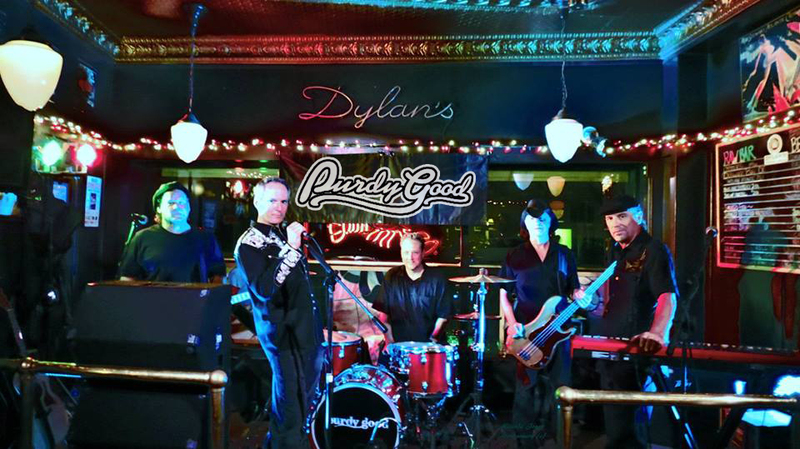 Purdy Good is your one-stop shop for fun, danceable rock & roll. The music is tight, loose and fun – for adults who like to drink, dance and be entertained. The list of references is long, with nearly 200 shows over the past 8 years, spanning over 80 venues! From Chevrolet’s Rock’n on the River, to WXYZ’s Family Day live broadcast at the North American International Auto Show, to the Mitch Albom Show, to the Stoney Creek and Metro Park Music Series, to Bluewater Fest, to many private and public events, clubs and festivals – Purdy Good has played them all…again..and again! Purdy Good comes well-equipped, with dual guitars, bass, drums, keyboards and three-part harmonies. Their footprint can accommodate rooms and stages of various shapes and sizes. Their appearance and approach is professional, as is their ability to perform and entertain. Purdy Good brings the lights and their own professional sound engineer. The members are veterans of the rock and entertainment scene, with a loyal following in the Detroit area, and a collective performing experience of over 180 years!